The Nokia X6 will be Nokia's next device. 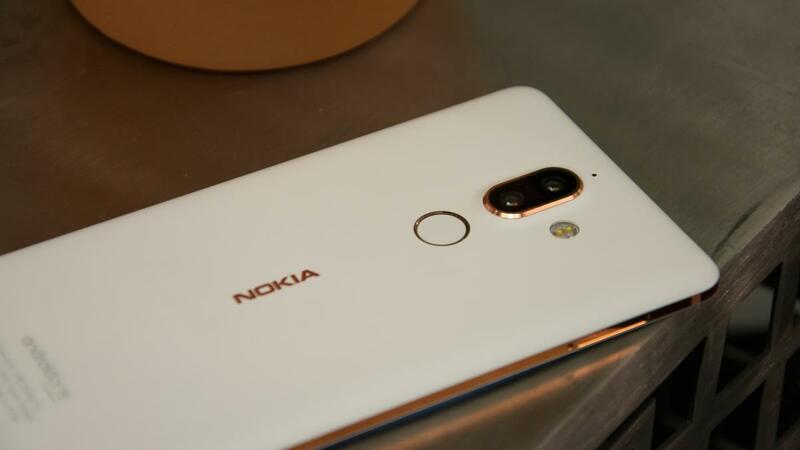 The device is reportedly billed for an April 27 launch and is positioned between the Nokia 6 (2018) and the Nokia 7 Plus in the company's hierarchy of smartphones. About a week ago, we reported the sighting of a poster advertising what was apparently the "Nokia X". 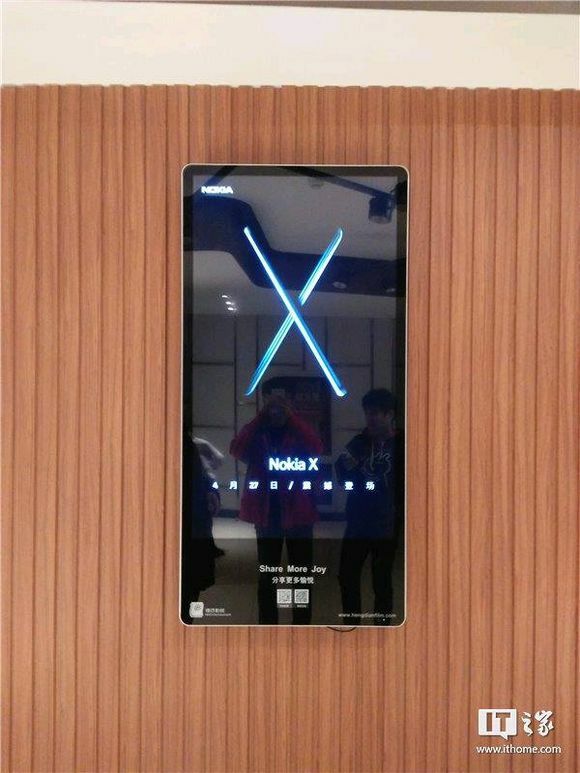 At the time, details of the device were anything but conclusive, as sources claimed it would be a mid-range offering, while the "X" tag indicated a flagship. It would appear that the device in question is the Nokia X6, and it will be a mid-ranger after all. The Nokia X6 is said to be powered by the Snapdragon 636. Over the past few months, we've seen that SoC on a few devices, and the X6 will join the crowd. It's an impressive, powerful chip, as it offers performance values close to the highly-lauded Snapdragon 660, while costing less. Expect to see it on a plethora of mid-range devices this year. The X6 is said to feature a 5.8-inch 19:9 display, perhaps notched. It will sport a dual rear camera setup on the back, with Carl Zeiss optics giving it extra bite. There are said to be two models: one with 6 GB of RAM and the Snapdragon 636, and another with 4 GB of RAM and the Helio P60. The former will cost US$250, while the latter will go for US$285. You'd do well to take all of that with a pinch of salt. The X6 is scheduled for an April 27 launch, so we won't have to wait much longer, in any case.